You tube has rolled out dark theme to watch videos on Youtube for a longer period of time without getting strained eyes. The dark theme essentially the colour of the YouTube app by replacing the white background with black. Notably, the feature is already available for desktop users. Several applications such as Twitter have been giving option for inverting color. According to YouTube, the dark theme has been one of the most requested features for the mobile versions. 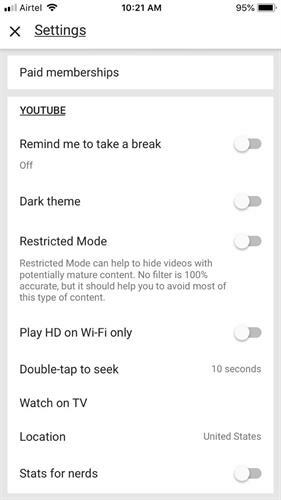 Here’s how to enable YouTube dark mode on your Android phone. 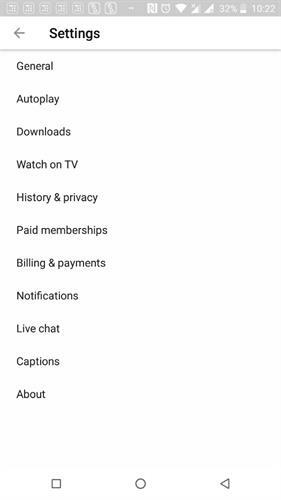 Step 1: Launch the YouTube application. Look at these screenshot to activate the service.